My pal Dave and I want to go see the Dodgers in a playoff game, but this week was impossible due to schedule. We are hoping they beat the Braves so we can catch an NLCS game at Dodger stadium. In the meantime, I am near giddy about my upcoming road trip with Toby. I went on Google Maps, and set up my route to San Diego. I will leave early, because this is going to take all day, especially if I stop for photos. I get to drive some excellent roads in what should be lovely weather. I will head south on SR99 out of Fresno, and turn east on Highway 58 out of Bakersfield. This will take me through the Tehachapi Mountains, where we will pass Keene, where Cesar Chavez purchased an abandoned tuberculosis sanitarium for UFW headquarters. He envisioned communal living with all UFW staff and lawyers taking a vow of poverty. This did not work out, but the UFW is still there and it has been declared some sort of historic place. I will not be able to stop there, or probably even be able to slow down. I’ll flip ‘em the bird as I drive by. After the Tehachapi Mountains, I will drive through the Mojave Desert, passing the town of Boron, one of the world’s primary sites for Borax mining. If you want to read a fascinating wikipedia page, check out borax, it is amazingly useful stuff. Anyway, Boron is a super-creepy desert town, but it has an amazing Mexican restaurant that is a favorite of the pilots at Edwards AFB. After turning south on Highway 395, I will pick up the 215 Freeway in San Berdardino County, near where my great-aunt used to live. Comment, Mr. Zappa? Yes, my LA freeway lingo returns as soon as I hit SoCal. I can’t change where I came from. The jewel of this trip is the 74 from Perris (I played at the lake as a kid) through Lake Elsinore (beautiful AA baseball stadium) and down to San Clemente. The best part is the Ortega Highway, which goes up the mountain above Lake Elsinore, and down the other side. This road goes through desert, mountains, and woods, and ends at the ocean after 111 miles of driving goodness. It is also one of the deadliest roads in California - people drive the mountain like maniacs. But it should not be too busy when I am there. This is the section up and down the mountain, with a cliff to your side. It rules. Then, after all that action, I get an easy drive down a beautiful stretch of I-5 to San Diego. I hope to arrive in time for dinner. Then I have a business conference, blah blah blah, but who cares about that nonsense? I will apologize in advance for what will undoubtedly be an unacceptable number of Toby and Sunchaser pics that will be appearing on Oppo over the next few days. 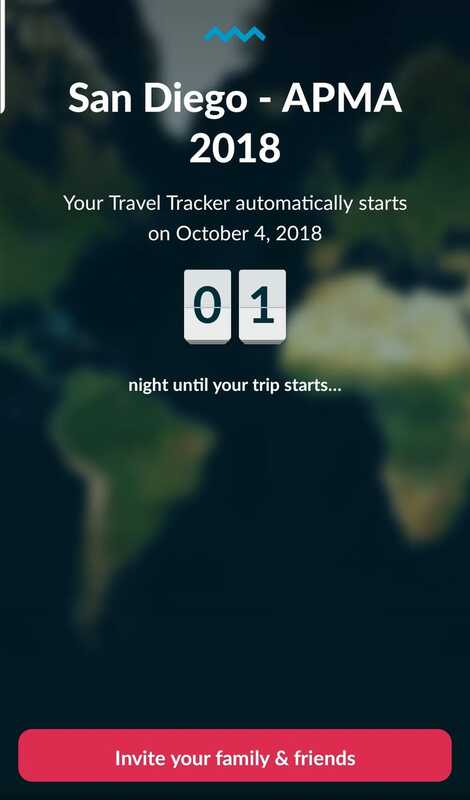 I am using a trip tracker app I found, so we will see how that goes. Oh, yeah, I have to work today first. Sigh.